November 10, 2010 (KATAKAMI / YNET) — Prime Minister Benjamin Netanyahu turned down the heat Wednesday and said differences of opinion between the US and Israel were “temporary.” On Tuesday, the prime minister responded with unprecedented vigor to US declarations against renewed settlement construction but on Wednesday, during a meeting with senior figures from US media, he spoke in more conciliatory terms. The “differences” reached a peak when US President Barack Obama and Secretary of State Hillary Clinton said construction in east Jerusalem was not conducive to the negotiations. Netanyahu retorted that Jerusalem is not a settlement. During the meeting in New York, the prime minister was asked about differences of opinion between the US and Israel. He asserted that such differences were only temporary. 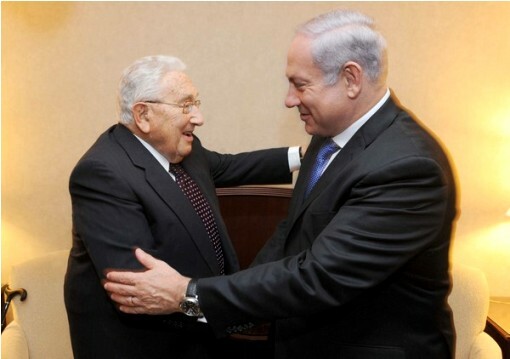 He added that in his dealings with the US administration, he concentrated on issues that would have long-term effects on any peace agreement with the Palestinians. 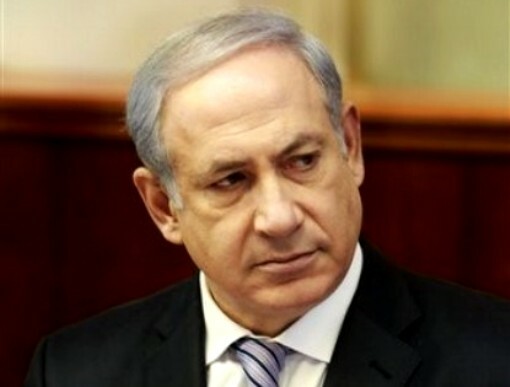 Netanyahu detailed the Israeli government’s position on Iran and the peace process. He is expected to meet Clinton on Thursday to discuss the need to reach wide-ranging understandings with the US about Israeli security needs in light of the significant security challenges expected in the coming decade. He said the chances of achieving a peace deal would be much greater if security understandings could be reached with the US. 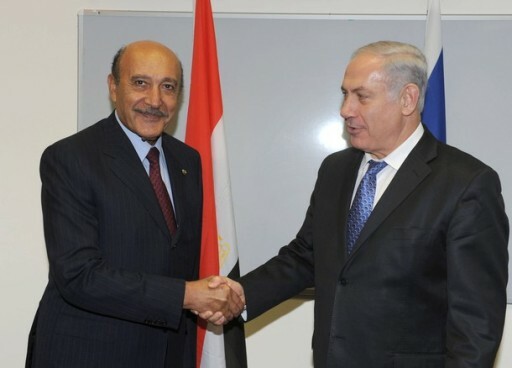 He is also expected to raise the issue of peace agreements with a wider circle of Arab states in parallel to an agreement with the Palestinians. In US, Netanyahu says Israel sees no connection between peace process and construction in the capital. ‘All Israeli governments have built in all parts of the city for 40 years, and we still signed peace deals with Egypt, Jordan,’ premier adds. November 09, 2010 (KATAKAMI / YNET) — Prime Minister Benjamin Netanyahu has toughened his stance ahead his scheduled meeting with the United States Secretary of State Hillary Clinton in Washington on Thursday, rejecting any American and international criticism regarding building in east Jerusalem. 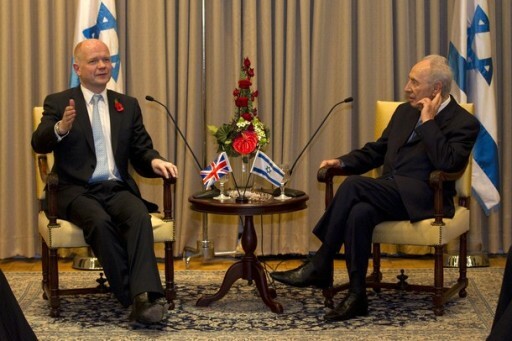 “Jerusalem is not a settlement – Jerusalem is the capital of the State of Israel. Israel has never restricted itself regarding any kind of building in the city, which is home to some 800,000 people – including during the 10-month construction moratorium in the West Bank,” the PM said Tuesday. “Israel sees no connection between the peace process and the planning and building policy in Jerusalem, something that hasn’t changed for the past 40 years. All Israeli governments have built in all parts of the city in the past 40 years. On Monday, the Jerusalem District Planning and Construction Committee approved the construction of 32 housing units in the eastern part of Pisgat Ze’ev, a neighborhood located beyond the Green Line. November 09, 2010. JERUSALEM (KATAKAMI / IsraelNationalNews.com / Reuters) – The Jerusalem regional planning and building commission published plans over the weekend for building more than 1,300 housing units in the capital. Almost a thousand are planned for the Har Homa neighborhood in southern Jerusalem, while 320 are planned for the northern neighborhood of Ramot, the Interior Ministry said on Monday, despite fierce opposition from Palestinians. The timing of the announcement could prove an embarrassment for Israeli Prime Minister Benjamin Netanyahu, who is in the United States looking for ways to revive Middle East peace talks that have stalled over the issue of Jewish settlement building. Interior Ministry spokeswoman Efrat Orbach said plans for some 1,300 Jewish housing units in two neighborhoods on land Israel seized in a 1967 war had been made public, passing another procedural stage toward eventual construction. She said the public could still raise objections to the plans and it could take a long time before building commenced. “It can take months or years from this point until building can actually begin, or even before tenders for building are issued,” Orbach said. The United States said it was “deeply disappointed” by news of the housing project. “It is counterproductive to our efforts to resume direct negotiations between the parties,” State Department spokesman P.J. 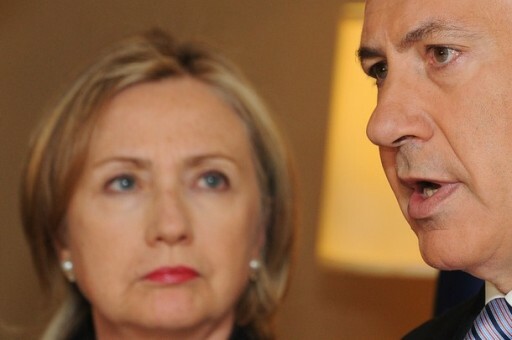 Crowley said, adding that Secretary of State Hillary Clinton was expected to bring the matter up in a meeting with Netanyahu in New York on Thursday. At a meeting in New York with former President Bill Clinton, Netanyahu was asked by reporters to comment on the U.S. criticism. 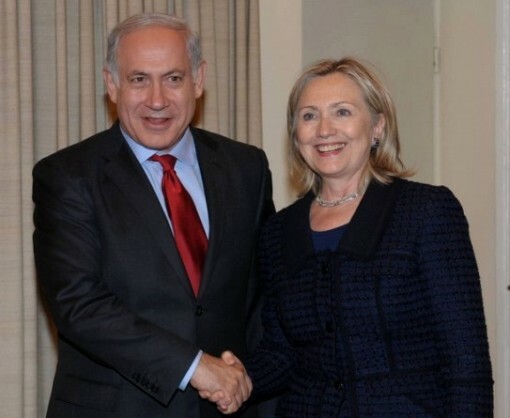 “You know, President Clinton and I have a lot of things to discuss, but this particular issue I’m going to discuss, I’m sure, with Mrs Clinton on Thursday, so you can ask me then,” Netanyahu said. Direct peace talks between Israel and the Palestinians broke down in September almost as soon as they had begun, after Netanyahu rebuffed Palestinian demands to extend a partial freeze on West Bank settlement building. 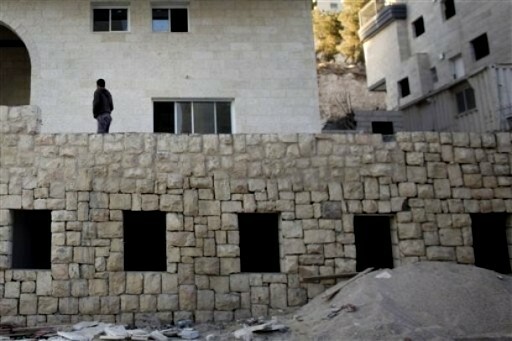 The limited moratorium did not include construction work in areas Israel considers part of Jerusalem. An aide to Palestinian President Mahmoud Abbas ruled out any return to negotiations as long as Israel continued to build and called on the United States to act against the Jewish state so that the talks could restart. “Israel is continuing to create obstacles … There will be no return to negotiations while Israel pursues settlement activities,” Nabil Abu Rdainah told Reuters. “(Netanyahu) is giving a signal to the Americans that (Israel) will not agree to halt settlements … We demand that the U.S. administration take practical steps to resume the peace process, there will not be a peace treaty without having East Jerusalem as the capital of (the) state of Palestine,” he added. 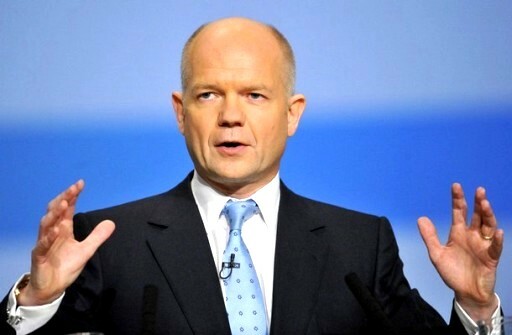 “This is expressly why we have been encouraging the parties to remain in direct negotiations, to return to direct negotiations and to work through these issues face-to-face,” he told a news briefing. Israel captured East Jerusalem, along with the West Bank, in 1967 and regards all of Jerusalem as its capital. The Palestinians want East Jerusalem as the capital of a state they hope to establish in the West Bank and Gaza Strip. 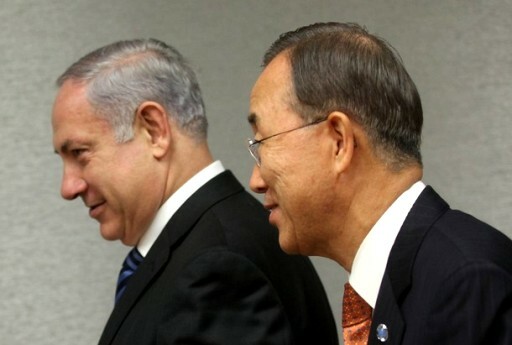 November 09, 2010 (KATAKAMI / HAARETZ) — Israeli Prime Minister Benjamin Netanyahu and United Nations Secretary General Ban Ki-moon held talks late Monday on the stalled Middle East peace talks and the planned Israeli withdrawal from a site on the Lebanese border. “The secretary general emphasized that it was vital to break the current diplomatic stalemate, resume negotiations and produce results,” the statement said. Peace talks between the Israelis and Palestinians have been stalled since September, when an Israeli moratorium on settlement activity ended. The Palestinians want the freeze extended to continue talks, and Washington has unsuccessfully tried to convince Netanyahu to do so. 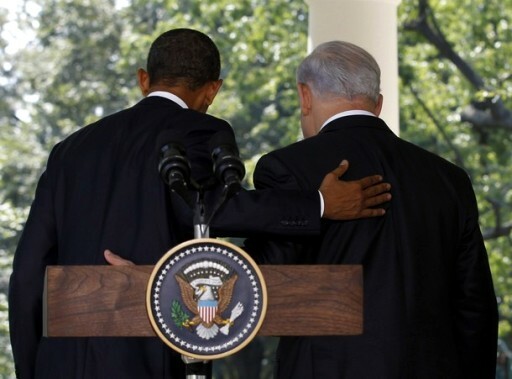 US President Barack Obama oversaw the relaunching of the direct Israeli-Palestinian peace talks in early September, only to see them falter once the settlement freeze expired on the 26th of the month. Ban said he expressed concern at the resumption of the Israeli settlement activities and recent announcements of further settlement construction in East Jerusalem. 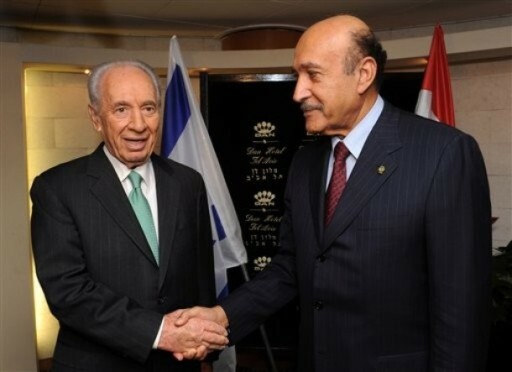 The two leaders also discussed the “current proposals on the issue of Ghajar,” a reference to Israel’s plan to end its occupation of the village with 2,200 inhabitants on the Lebanon-Israel border. Haaretz had reported that Netanyahu planned to announce a withdrawal from Ghajar and the return of control of the village to Lebanon. The planned withdrawal would comply with UN Security Council resolution 1701, which ordered a ceasefire in the fighting between Hezbollah and the Israeli Defense Forces in 2006. Netanyahu also referred to a recent controversial ruling by the UN’s cultural agency, according to which West Bank heritage sites holy to both Jews and Muslims, such as Rachel’s Tomb, would be considered Palestinian. The ancient tomb, which lies between Jerusalem and the nearby Palestinian-controlled city of Bethlehem, is traditionally regarded as the burial place of a biblical matriarch and is holy to Christians, Muslims and Jews. Last week, Israel said it would reduce cooperation with the United Nations’ cultural watchdog following the classification of Rachel’s Tomb as a mosque. Deputy Foreign Minister Danny Ayalon said Israel would not cooperate with UNESCO – the United Nations Educational, Scientific and Cultural Organization – in administering five protected sites in Palestinian territory as a dispute that has escalated in recent weeks came to a head. Speaking with journalists in Jerusalem, Ayalon blamed the Palestinians for influencing the UN to side against Israel. 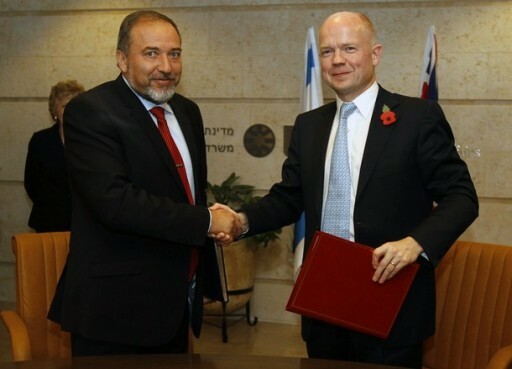 “This is another attempt at de-legitimization by the Palestinian Authority,” he said. 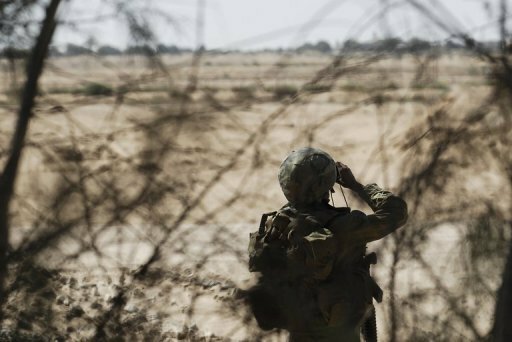 File photo : An Israeli soldier keeps watch on the border between southern Israel and the Hamas-controlled Palestinian coastal territory in July. Palestinian militants in the Gaza Strip have fired a rocket into southern Israel but caused no casualties or damage, the Israeli army said. November 06, 2010 (KATAKAMI / FRANCE 24 / AFP ) – Palestinian militants in the Gaza Strip fired a rocket into southern Israel on Saturday but caused no casualties or damage, the Israeli army said. The rocket exploded in an open field near the Gaza border, a military spokeswoman said. 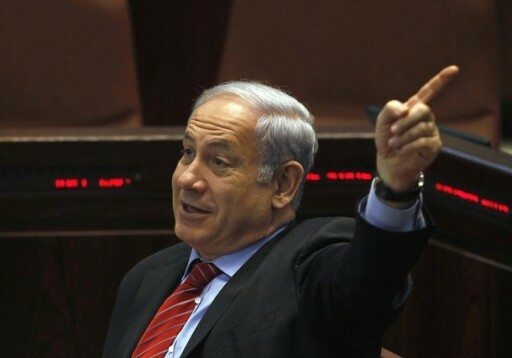 November 03, 2010 (KATAKAMI / YNET) — During debate titled ‘The world against Israel – how the Netanyahu administration isolated Israel in the international arena,’ PM says, ‘Rejecting Israel’s right to exist doesn’t advance reconciliation.’ MK Bar-On: Bold decision required. 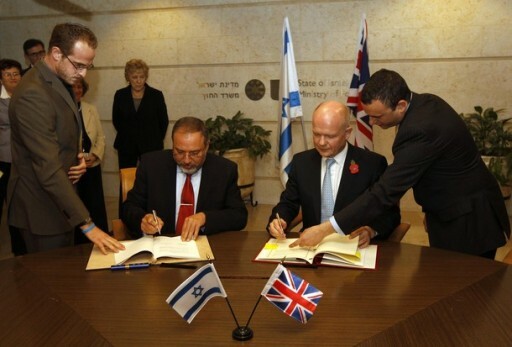 Prime Minister Benjamin Netanyahu attended a special Knesset debate titled “The world against Israel – how the Netanyahu administration isolated the State of Israel in the international arena.” A request to hold a discussion on the matter was signed by 40 Knesset members, including Amir Peretz, Eitan Cabel and Daniel Ben-Simon. First to speak was MK Ronnie Bar-On (Kadima), who slammed Netanyahu. “Before you go off to a visit in the US you should sit down and read Thomas Friedman, the most prominent US commentator. Addressing the stalled peace talks with the Palestinians, Netanyahu said, “Rejecting Israel’s right to exist certainly doesn’t advance reconciliation between the nations and our desire to bring about a peace agreement. 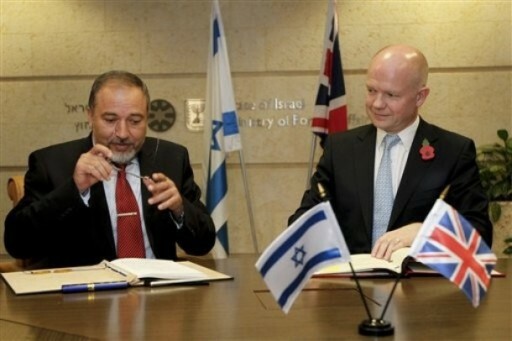 The Palestinians made an official commitment in this regard – as part of the Wye agreement and other agreements. I promise to discuss this commitment during the process, but for now I want the process to move forward without preconditions. “If (the process) fails, it will be because the Palestinian Authority is trying to bypass the negotiations and move the process to the international track,” he said. Akonis noted that substantial stipends were given to haredim during the Kadima administration and presented a newspaper with the title: “Livni to Shas: Receive NIS 1 billion (about $280 million).” He was then escorted from the podium by security guards for violating Knesset protocol. Later, Kadima’s Yoel Hasson was also removed from the hall after verbally attacking MK David Rotem (Yisrael Beiteinu). Earlier this week, Netanyahu addressed the peace process during a Likud faction hearing at the Knesset. When asked about the possibility of the resumption of settlement construction freeze he replied there was no concrete US proposal and that the matter was on hold. 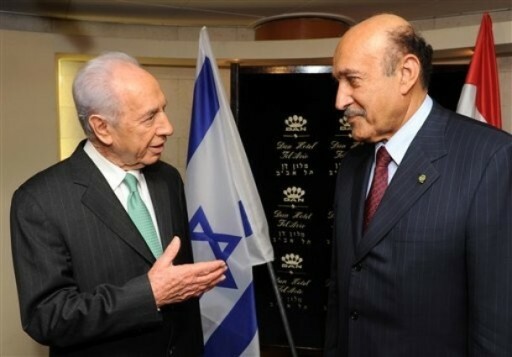 November 02, 2010 (KATAKAMI / YNET) — Defense minister says stalemate in negotiations with Palestinian Authority coming to an end, addresses religious-secular tensions. The peace talks with the Palestinian Authority will move forward after the midterm elections in the US, Defense Minister Ehud Barak said Tuesday. Barak also addressed the escalating tension within Israel between ultra-Orthodox and secular citizens. He told the high school students about a visit he paid to the IDF’s Menashe Regional Brigade, where a haredi combat unit serves. “In the past, 10 years ago, an entire unit of haredi soldiers would have been considered impossible,” he said. “The haredim, whose incorporation in the job market – especially the haredi men, similarly to the incorporation of women of the Arab sector into the job market – requires attention from the State, as well as the creation of a foundation and a training system. But we must also recognize equality and the need for inclusion,” he said. 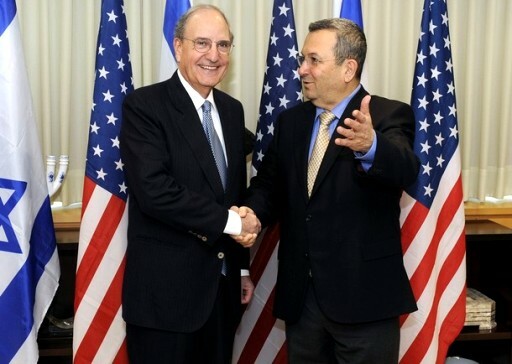 In response to the yeshiva funding bill, which has provoked demonstrations and arguments in recent days, Barak said that Israel must level the playing field between religious and secular students. “The State, which has been giving different forms of support to yeshiva students, must find the way to give secular students and young people the same things, in an equal manner,” he said. November 01, 2010 (KATAKAMI / YNET) — PM’s instruction follows order signed byInternal Security Minister Aharonovitch stating PA officials forbidden from taking part in political activities within Israeli territory without permit. Prime Minister Benjamin Netanyahu instructed the security establishment on Monday to prevent the Palestinian Authority from conducting ceremonies and organizing events anywhere within the limits of the Jerusalem Municipality. About a year-and-a-half ago police succeeded in dispersing a number of small events held in east Jerusalem as part of the Palestinian Culture Festival, meant to declare the city “the capital of Arabic culture for 2009.” More than 20 people were arrested, including Sheikh Raed Salah, the head of the Northern Branch of the Islamic Movement in Israel. 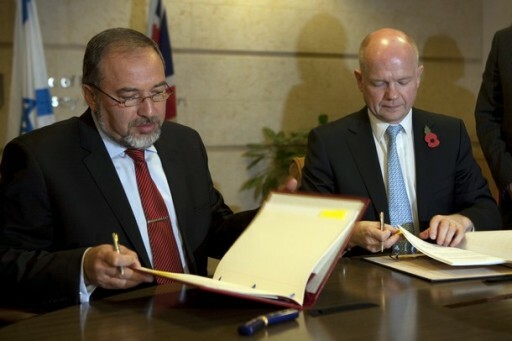 The instruction followed an order signed by Internal Security Minister Yitzhak Aharonovitch stating that Israeli law prohibits Palestinian Authority officials from taking part in political activities within Israeli territory without first obtaining special permission. Aharonovitch’s order came following reports that Palestinian Prime Minister Salaam Fayyad was due to arrive in east Jerusalem on Tuesday to attend dedication ceremonies for two schools as well as a new road project. Then-Internal Security Minister Avi Dichter signed a number of injunctions banning a series of events that were scheduled to be held in Jerusalem, Nazareth and in other parts of the country under the auspices of the PA.
Dichter instructed Israel Police to “suppress any attempts by the PA to hold events in Jerusalem and throughout the rest of the country.” According to the minister, the events would constitute a violation of the interim agreement between Israel and the Palestinians, which includes a clause that forbids the PA from organizing events in Israeli territory. 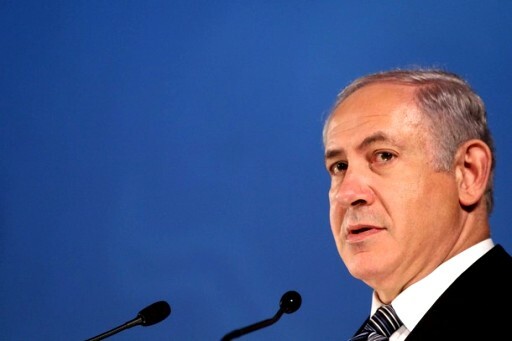 The Jewish Federations of North America is pleased to announce that Israeli Prime Minister Benjamin Netanyahu will attend the 2010 General Assembly in New Orleans. 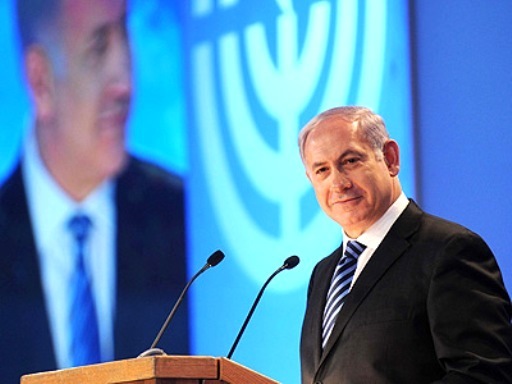 Prime Minister Netanyahu will headline a roster of major global figures at the 2010 General Assembly (GA) and the 2010 International Lion of Judah Conference (ILOJC), which run Nov. 7-10 in New Orleans. Along with Prime Minister Netanyahu, GA speakers will include Vice President Joe Biden, Israel’s Defense and Deputy Prime Minister Ehud Barak and Israel’s Ambassador to the U.S., Michael Oren. Also speaking at the GA and the ILOJC is Israel’s Leader of the Opposition, Tzipi Livni. Joining Livni at the ILOJC are Israel’s former ambassador to the U.N. Gabriela Shalev and other VIPs. Global Jewish leaders at the GA include Jewish Agency Chair and legendary Soviet Jewish activist Natan Sharansky and his wife Avital, American Jewish Joint Distribution Committee CEO Steven Schwager, and others. 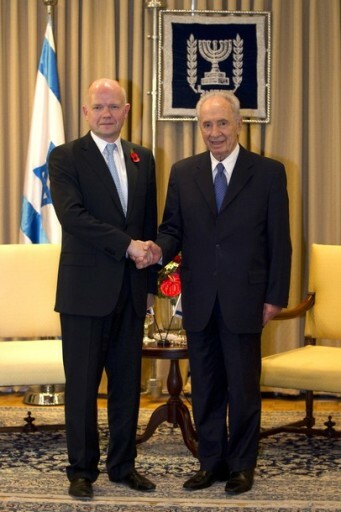 Prime Minister Netanyahu has been a frequent participant at the largest annual gathering in the Jewish communal world, both as prime minister and minister in previous Israeli governments. Most recently he attended the 2009 GA in Washington, DC. The General Assembly is the largest annual gathering of the North American Jewish community. The International Lion of Judah Conference occurs every other year in conjunction with the GA and is an event for leaders in women’s philanthropy. This year, the GA and ILOJC will attract more than 4,100 participants from around the world. The GA will feature cutting-edge programs such as the Jewish Futures Conference, a Global Day of Jewish Learning, a first-time day of service in partnership with Repair the World, and other top speakers including David Simon, creator of HBO’s “The Wire” and National Jewish Book Award winner Rebecca Goldstein. The ILOJC will also include a first-time service project – a literacy program in local schools in partnership with The PJ Library, Harold Grinspoon Foundation and Repair the World – and features leading women entertainers and speakers including singer Neshama Carlebach and comedian Judy Gold. The Jewish Federation movement is the largest Jewish philanthropy collective in the world and the Jewish Federations of North America are dedicated to promoting awareness and involvement among the Jewish community in the United States and Canada.